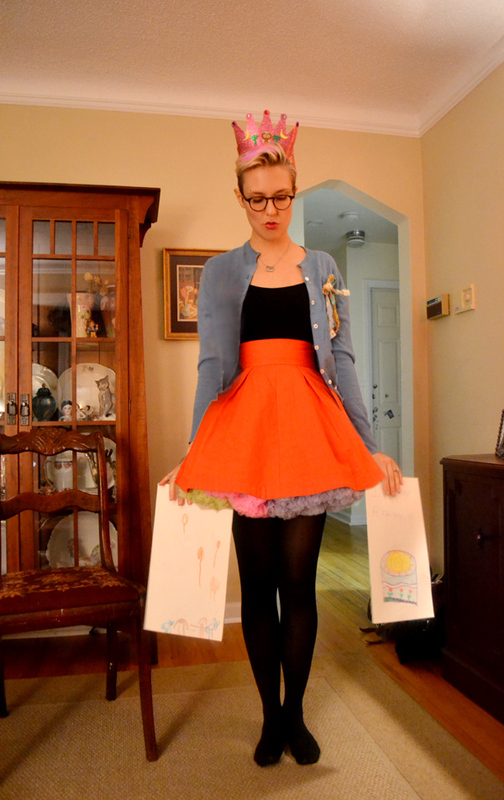 dressed up like a lady: Coupled. 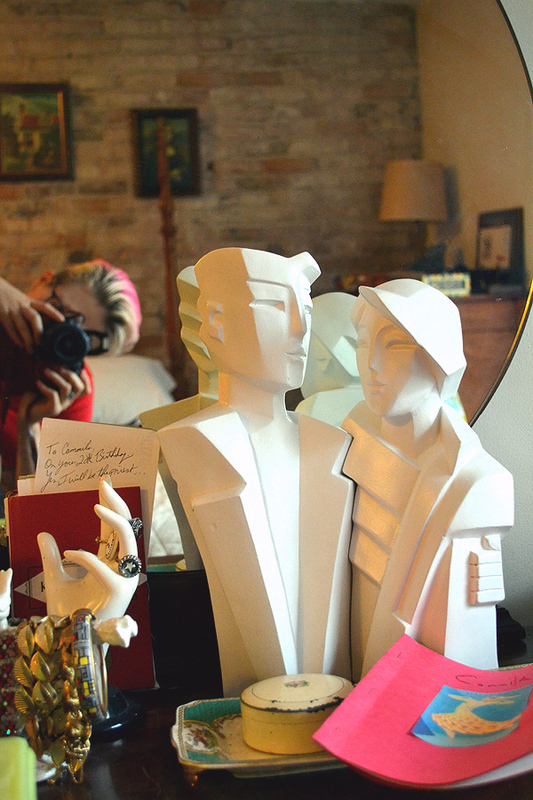 One of the wonderful gifts MC gave me for my birthday is this beautiful Art Deco style sculpture by Karin Swildens, called Coupled. In addition to us both being obsessed with Art Deco, MC thought that the figures (which interlock at the shoulder) bore an uncanny resemblance to us. And I can't say I disagree! I am mentally drooling over your skirt.